On the sunniest shore of the lake, come discover our camping site le clos don jean, Camping of 55 pitches and proposing 9 mobilhomes in hiring. The camping site Le Clos don jean lays right Under the Castle of Menthon wich construction started in the XIIth century, where was born St Bernard de Menthon, founder of the Hospices to the pass of the little and great St Bernard. 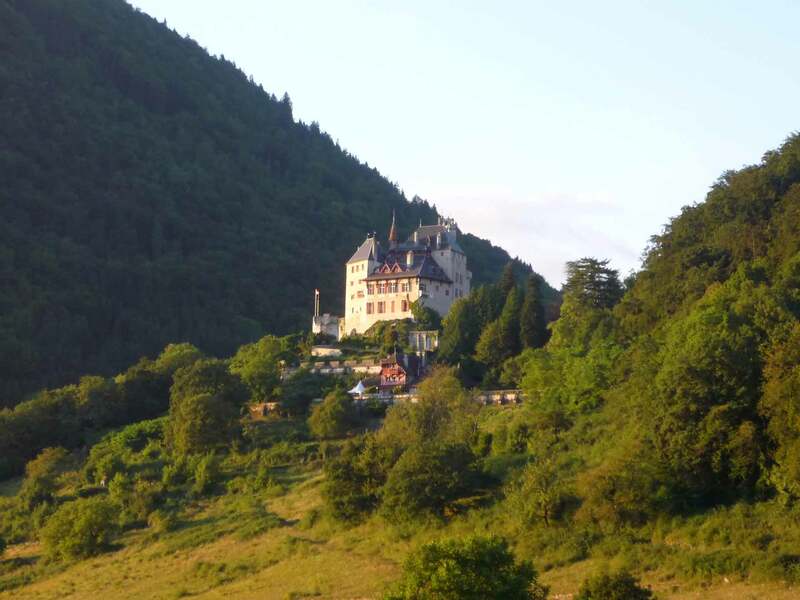 At 450 meters and 5 minutes from the village of Menthon where you’ll find everything you need (including grocery store) and at 10 kilometers from Annecy, the train station and the station bus. Access to the campsite can be done by bus (stop in the center of the village). You want to take the height: it is easy, the mountains surround Menthon and offer magical views on Annecy and its lake. Beauty of the site, greenery, calm, cleanliness, All the ingredients are gathered for you to pass. 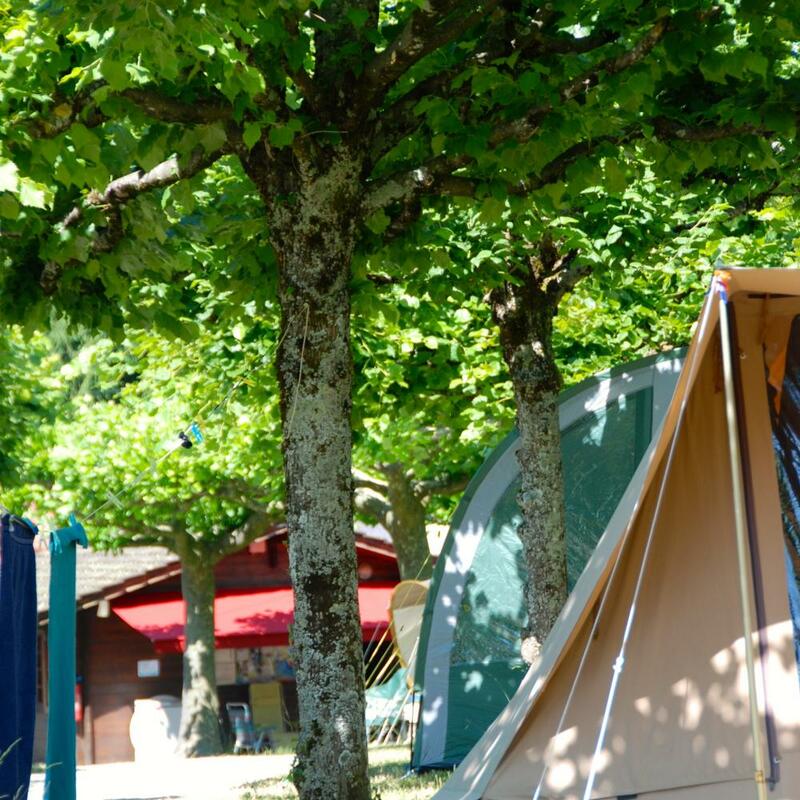 A relaxing and unforgettable stay at CAMPING LE CLOS DON JEAN. Conformément à l'article L. 616-1 du code de la consommation, vous pouvez recourir gratuitement au service de médiation MEDICYS dont nous relevons par voie électronique: Medicys ou par voie postale: MEDICYS – 73 Boulevard de Clichy – 75009 PARIS.